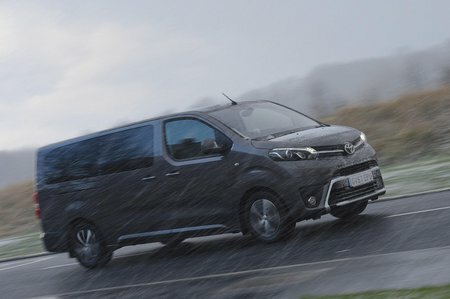 Toyota Proace Verso Review 2019 | What Car? MPVs and SUVs are all well and good, but what do you do if seven seats just aren’t enough? What should you buy if you want to carry more than seven people and their luggage as well? 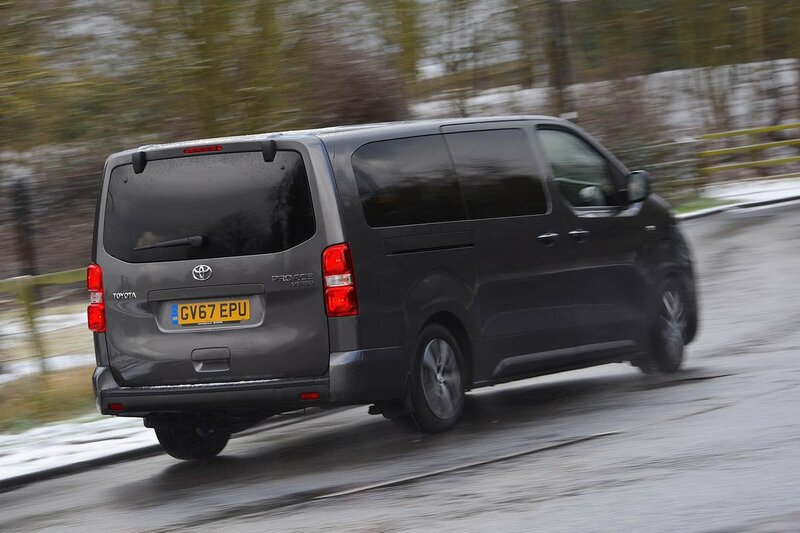 Well, the Toyota Proace Verso might be the answer you’re looking for. With up to nine seats available, even the biggest families should be well catered for. Should you not need to put that many bums on seats, there’s also an eight-person Family model and even a semi-luxury VIP version with ‘just’ seating for seven. And if that isn’t enough choice, you can also have one of three lengths. If you’re reading the above thinking that’s minibus levels of flexibility, then prepare to be unsurprised. You see, the Proace Verso is just like its brothers, the Citroën Spacetourer and Peugeot Traveller, or other rivals such as the Volkswagen Caravelle, Ford Tourneo and Mercedes-Benz V-Class in that it’s basically a minibus with a sprinkling of car-like creature comforts. If you want to know if the Proace Verso is enough to have you trading in your Ford Galaxy or Peugeot 5008, read our comprehensive review over the next few pages. Should you want money off the Verso or any other new car, check out our deals here.